George W. Hensley made the ability to handle poisonous snakes a test of Christian fellowship the ultimate proof that your faith was genuine. Like him, far too many people use their Bibles as a quick way to prop up a personal belief. If all you ever do is wade through the Bible looking for proof texts to establish what you already believe, you’re not going to do much growing as a Christian. In this booklet, I’m going to share a few suggestions that I have found to be really helpful in my own devotional life and walk with God. I am certain it will be helpful to you too. 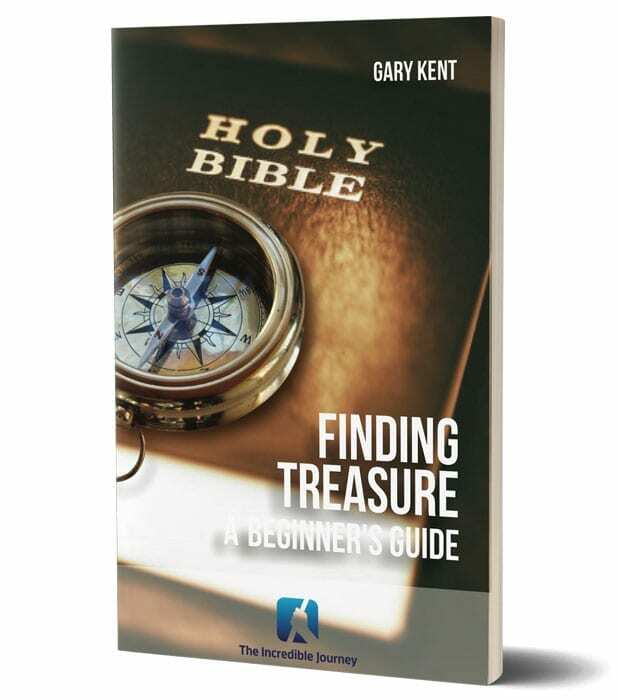 Would you like to receive free in-depth Bible studies?